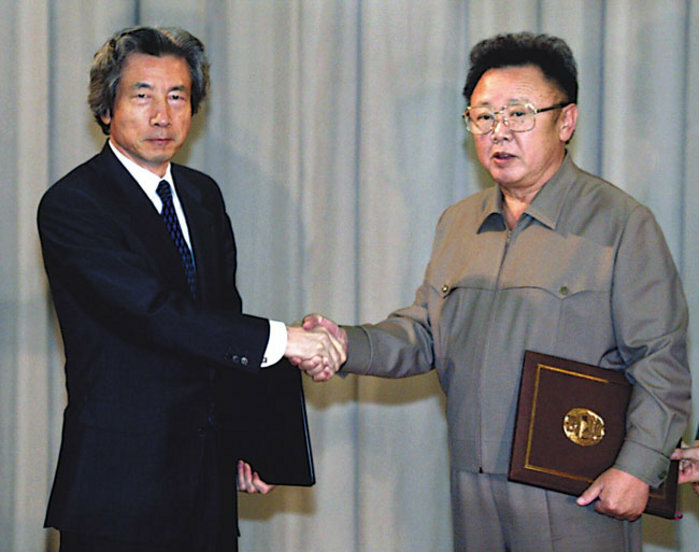 Under the Six-Party agreements reached in 2007 and 2008, and in accordance with the “action for action” principle enshrined in the 2005 agreement, North Korea was to denuclearize, in stages, while a series of corresponding steps would lead towards normalization on all sides, ending the Korean War with a peace treaty and integrating North Korea within a regional web of economic cooperation. When North Korea in 2008 had almost completed its obligations under Phase Two, however, the agreement broke down. It broke down partly because the US tried to widen its terms, adding provisions on “verification” that would, if adopted, have entitled US-led teams to probe North Korea virtually at will, and partly because Japan refused to honour its obligation to provide heavy fuel oil. Obama, having promised to talk to Kim Jong Il, made little effort to do so, instead choosing to follow the lead of Japan and South Korea in isolating North Korea. Since both those countries were reneging on their agreements with the North, he was in effect choosing stick over carrot. North Korea, required to yield more than it had bargained for, and offered less than it had been promised, slowed, stopped, and eventually reversed its compliance. The common understanding of the “North Korean problem” – that it stems from North Korean stubbornness, deceitfulness and fanaticism – is thus quite false. The spiral of confrontation and hostility steepened as North Korea in February 2009 announced its intention to launch a communications satellite. Despite the fact that space “shall be free for exploration and use by all States without discrimination of any kind” as guaranteed under the Outer Space Treaty (1967), the Security Council condemned the launch shortly after it happened. President Obama said that North Korea was in breach of “the rules” and would have to be punished – as if it were a schoolboy caught smoking. The Security Council condemned North Korea in unequivocal terms, even though it could not decide what it was that had been launched. If a missile, as Japan insisted (contrary to the CIA and South Korean intelligence assessments), then the world had seen over 100 such launches during 2008, and it was not clear why only this one was threatening. If a satellite, then North Korea was endeavouring to reach skies already clogged with US and Japanese satellites observing its every movement on the ground. 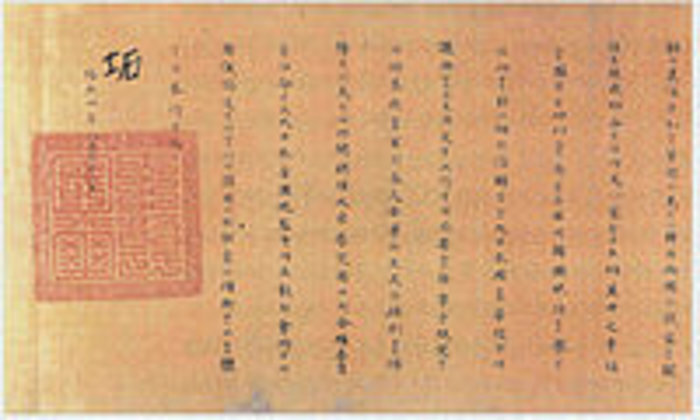 Strip away the verbiage of the Security Council 2009 pronouncements on the North Korea problem, however, and what they do is, first, condemn the exercise of a sovereign right guaranteed under an international treaty, and, second, condemn and sanction it for conducting the world’s 2054th nuclear test. That test was certainly controversial and in breach of an earlier Security Council resolution, but it was scarcely illegal. North Korea was driven, in the view of most specialists, by a desperate desire to achieve national security. It thought to apply to itself the logic of the superpowers: that there is no security without nuclear weapons. While both Japan and South Korea cling to nuclear weapons (the US “umbrella”) as the core of their defence policy, North Korea, they insist, can have no such right. Having lived under the shadow of nuclear attack for almost the entire nuclear age, after making intense efforts to free itself by building its own deterrent, North Korea finds itself labelled a dangerous nuclear threat. 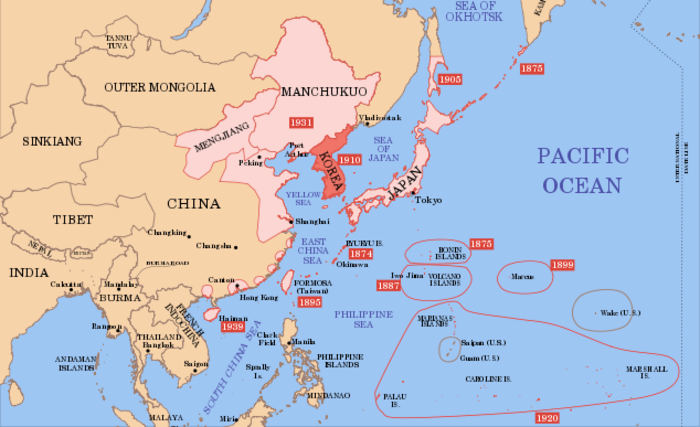 Its tactics, commonly seen as recalcitrance or belligerence, are better seen as a calculated response to US and Japanese intransigence and intimidation. Gavan McCormack, “History Too Long Denied: Japan’s Unresolved Colonial Past and Today’s North Korea Problem,” The Asia-Pacific Journal, Vol 29-1-09, July 20, 2009. For some of my essays on the problem subsequent to Target North Korea, see The Asia-Pacific Journal: Japan Focus, or, for two recent essays, “North Korea and the Birth Pangs of a New Northeast Asian Order,” in Sonia Ryang, ed, North Korea: Towards a Better Understanding, Lanham, Md, Lexington Books, 2009, pp.23-40, and “Northern Smoke Signals,” Kyunghyang shinmun, Seoul, 9 June 2009. The diffusion of Japanese colonial prejudices against Korea to the US and beyond is a subject that deserves serious attention. On its origins (in 1945), see Bruce Cumings, The Origins of the Korean War: Liberation and the Emergence of Separate Regimes, 1945-1947, Princeton, 1981, pp. 126-7. The classic study, Gregory Henderson’s Korea: The Politics of the Vortex, Harvard 1968, lent itself to the view of Koreans as chaotic and emotional people who cannot really run their own affairs and need calm, rational people – like the Japanese or the Americans – to look after them.